Nebraska is in serious need of agriculture teachers. The number of agricultural education and FFA chapters in the state has grown by 32 percent in the past couple years and a significant percentage of Nebraska’s agriculture teachers are eligible for retirement in the next few years. 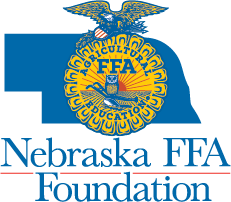 Because of the growth of agricultural education and FFA, the shortage of agriculture teachers and the high percentage of retiring ag teachers, Nebraska was selected to be part of the State Teach Ag Results (STAR) program. The STAR program is a nationwide program run by the National Teach Ag campaign, which is part of the National Council for Agricultural Education. Only ten states were selected to participate in the first year. Once each state is chosen they determine a team of representatives to develop a long-term agriculture teacher recruitment and retention plan for their state. The Nebraska STAR program team representatives include staff from the Nebraska Department of Education, University of Nebraska–Lincoln (UNL) Department of Agricultural Education and Communication (ALEC), Nebraska FFA Alumni and Nebraska FFA Foundation, and current agriculture teachers and UNL students majoring in Agricultural Education. As part of the 2014-15 program, Team Ag Ed hosted several events throughout the year for both high school and college students. They hosted Teach Ag workshops, Teach Ag promotional booths and recruitment at Nebraska FFA Events, with a big emphasis at State FFA Convention. Teachers were recognized for outstanding service to the ag teacher profession at their annual conference and undergraduate students studying agricultural education attended the annual Nebraska Career Educators Conference, typically held for teachers already in the profession. 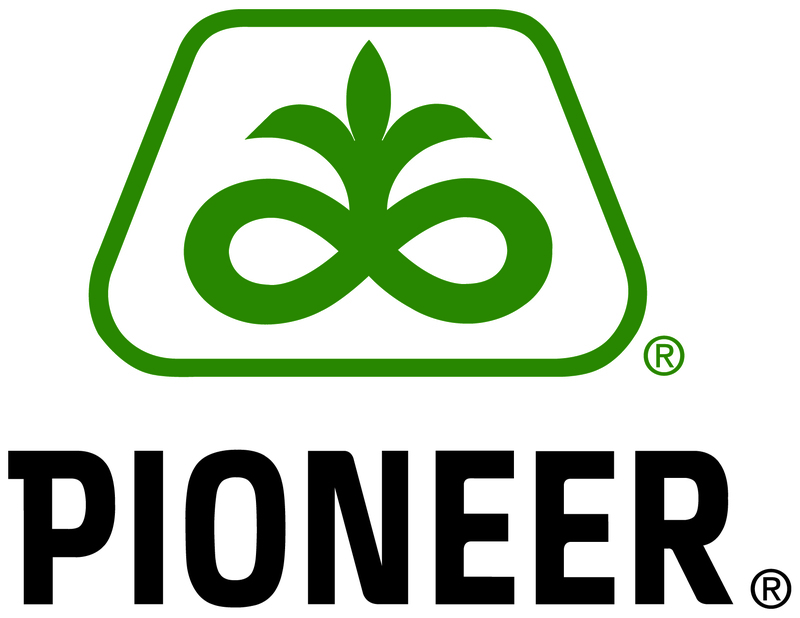 They also toured different areas of the agriculture industry to gain knowledge and connect with professionals that will help them later in the field. 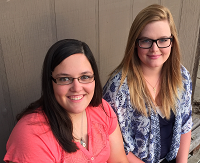 Nebraska also had their first two agricultural education interns, Lacey Jo Peterson and Jessy Eggerling. The interns were exposed to many different opportunities within the agriculture education major. 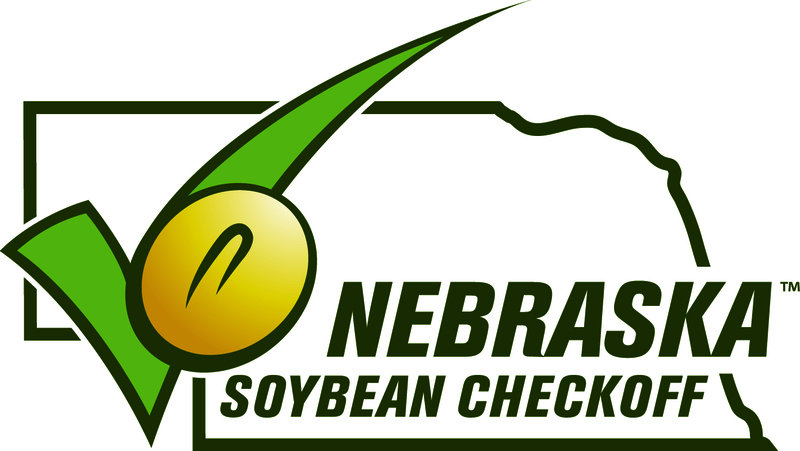 They had experiences with the Nebraska FFA Association, Nebraska Agricultural Education section of the Nebraska Department of Education, Nebraska FFA Foundation and its sponsors, UNL ALEC Department, and two local agricultural education programs. Both of the interns said that the greatest part about the internship was meeting all of the teachers. Peterson says she benefited from the internship because she feels more prepared to student-teach in the coming year. She said, “I chose to be an agricultural education major because I feel there is a real disconnect between consumers and the agricultural industry.” This experience has helped her connect the dots and will provide the tools necessary for her to help fill the gap.